Looking for new ideas?? Want to work from home?? 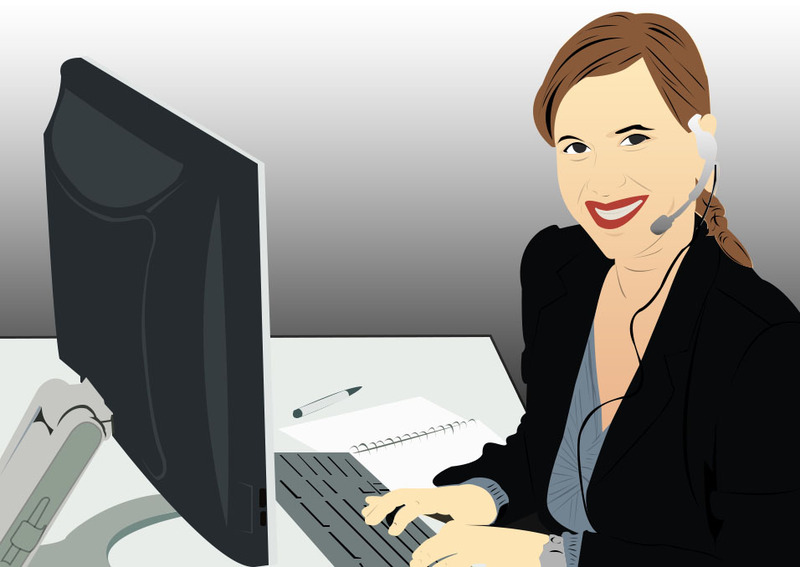 Virtual Assistant business is the new strategy. People are innovating newest trends and ideas to make money in their comfort zone. The Virtual Assistant business idea comes handy. Many new entrepreneurs start their businesses online giving them an opportunity to work from home without hindering their space and time. Many think it’s easy to achieve the task in a blink of an eye, often fail. Without careful preparation and planning we will never achieve. Looking at the beauty and admiring the idea of online business many think it is easy to achieve. But if you are lazy and dreamer ideas go haywire. In starting phase online entrepreneurs work 12 to16 hours a day thinking and researching the idea. The requirements are computer phone and internet connection. After a systematic routine of working time they work in their convenient odd time. This is the point of getting leverage of time and financial freedom in online businesses. They take work description through phone or email working at home or their suitable place. With the use of technology their can deliver their work anywhere anytime. Remember, every client has his own objective and strategy in hiring and run a telephonic or even a face to face interview. To avoid misinterpretation of task, ask for an exact job description in writing. Clarify doubts and communicate extensively avoiding misrepresentation of work. Learn and research from all possible forms either from your boss or yourself. Ask for a clear pricing brochure from your clients. Most of us are too lazy to work by postponing things. This habit is a big No No for online business because Virtual Assistants work in remote places without motivators. They often are prey to loneliness and boredom. Motivation is the biggest need for Virtual Assistant businesses. They are hired for maximum productivity in less investment. Clients pay according to the services rendered in minimum time and efficiency. Make a work profile about yourself. Plan what type service you are intending to give. Invest in only the basic necessities required for your purpose. All the inventory is being paid by you and no additional incentives are attained. Virtual Assistants are paid by the work/project or hour. Never over spend money on unnecessary inventory and ideas. Focus on the idea you are working on a daily basis. Make notes on what is to be done is a specific time frame. Check whether the work has been completed. To maximize your potential. Call your boss and team mates in video conference. Be work oriented in delivering on time. Technical talents have to be achieved in order to be in the race. Prioritize and organize your work with your time schedule. Next: A poor & hungry kid was taken inside McDonald’s for the first time. His reaction will touch your heart.